NTU Men’s Rugby Union welcomed Hartpury to Lady Bay, for the final league game of the season. NTU went in to the match hoping to avoid a repeat of last week’s result against the Gloucester based team. However, it was not to be for NTU as they fell to defeat. 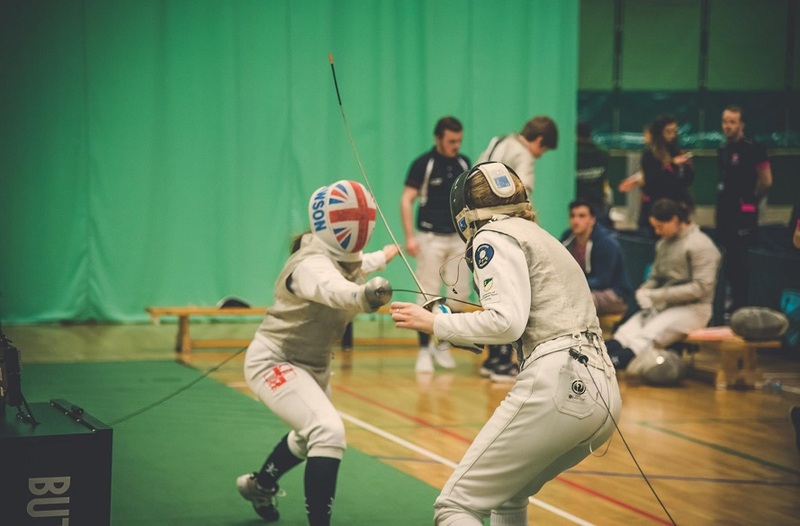 NTU in action earlier this season against Loughborough. 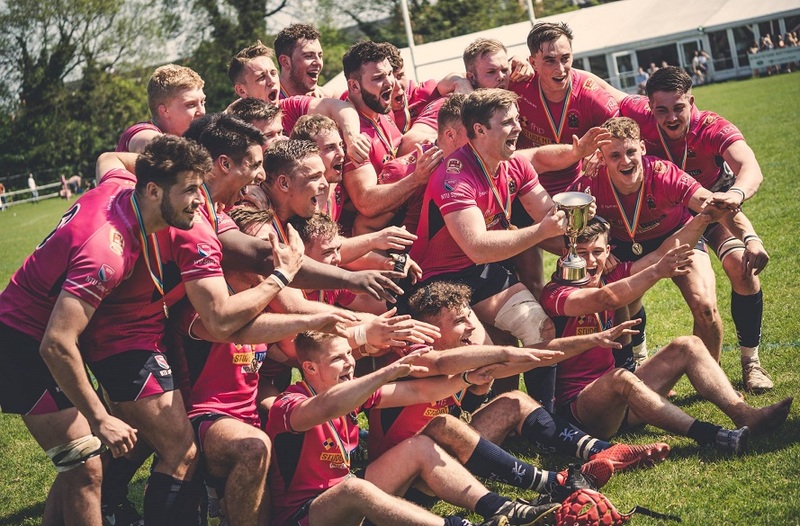 As the BUCS Super Rugby, season reached it’s final match, NTU Rugby Union welcomed Hartpury with hopes of getting a confidence boosting victory as the team prepare for their play-off fixture against either Newcastle or Swansea. Coming in to the game after a heavy loss against Hartpury, NTU knew they had to make a number of improvements on last week’s performance if they were to get anything from the match. Unfortunately, it was not to be for NTU as they once again fell to defeat. The final score: NTU 22-49 HAR. 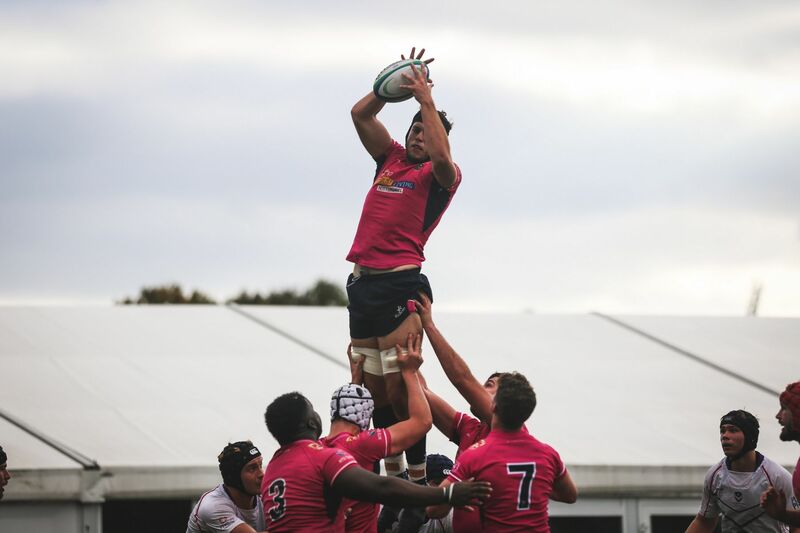 After the game, the result keeps NTU at the bottom of the BUCS Super Rugby table. With the team already knowing they would finish at the foot of the table, attention now turns to the upcoming play-off match to determine if NTU will remain in the division for the 2019/20 season. It was a dream start for the visitors as they went over within the first five minutes of the match to take the lead: NTU 0-5 HAR. With Hartpury adding another three try’s to their tally in the first twenty-five minutes of the match, NTU had it all to do. Good work from Pau Gimeno who offloaded well to Tommie Collingwood allowed him to crash over the line for NTU’s first try of the match: NTU 5-20 HAR. Both sides’ kickers struggled to convert throughout the first half of the game with the wind causing issues. The visiting side continued to dominate the first half and they added three more try’s to put a commanding gap between the two sides: NTU 5-35 HAR. The game entered halftime with the scores at: NTU 5-35 HAR. After the restart Hartpury added another try before NTU’s Scott Hall drove over the line to add five to the score for the men in pink: NTU 10-42 HAR. NTU made a number of changes to the starting fifteen at the break and they paid off for the home side as they competed strongly in the second half. With NTU, looking much stronger they continued to push Hartpury and added two more try’s to pull the score closer: NTU 22-49 HAR. 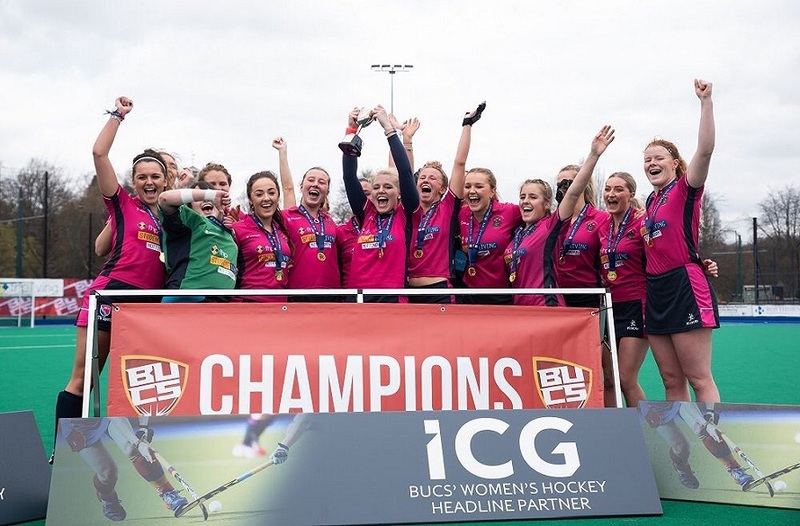 NTU did well to battle hard throughout the second half and head coach Alex O’Dowd will certainly be happy that the pinks won the second half after a poor opening forty minutes. The full time score: NTU 22-49 HAR. The lads return to training as they prepare to face Nottinghamshire rivals the University of Nottingham at the 2019 Notts Varsity series at the end of the month. Stay tuned to the NTU Rugby Union social channels for more information on the play-off fixture that will decide the pinks Super Rugby fate. Follow @NTURugbyUnion on Twitter and Instagram for all the latest news and scores.